Dexter loves to play the game with a certain flare about him, all the way down to what he wears on the field. 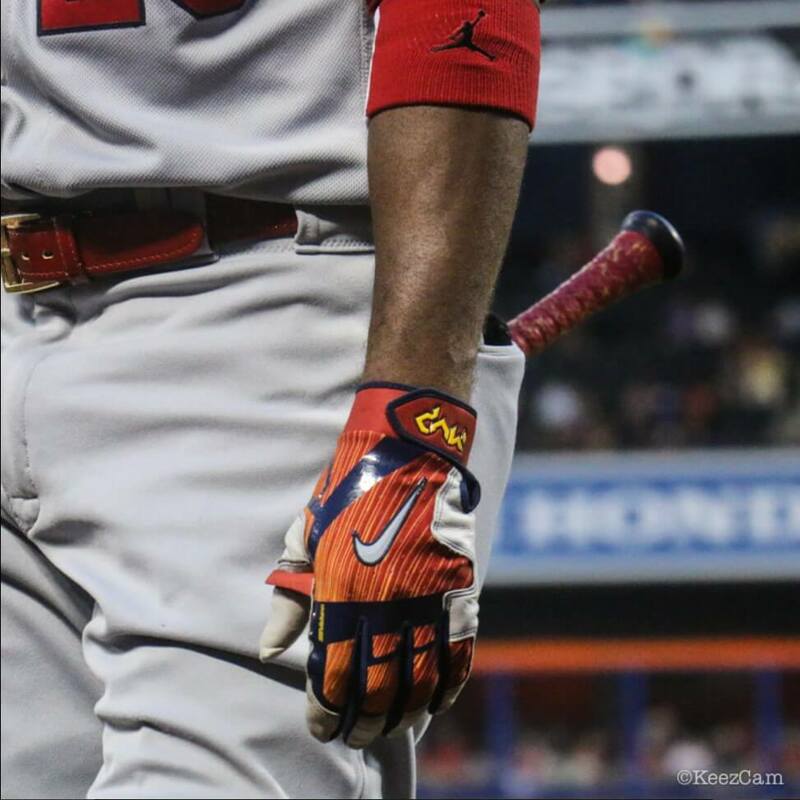 His batting gloves are no exception. These bad boys look like a desert sunset is taking place on his hands. You can shop Dexter’s model (but not his colorway unfortunately) at the link. 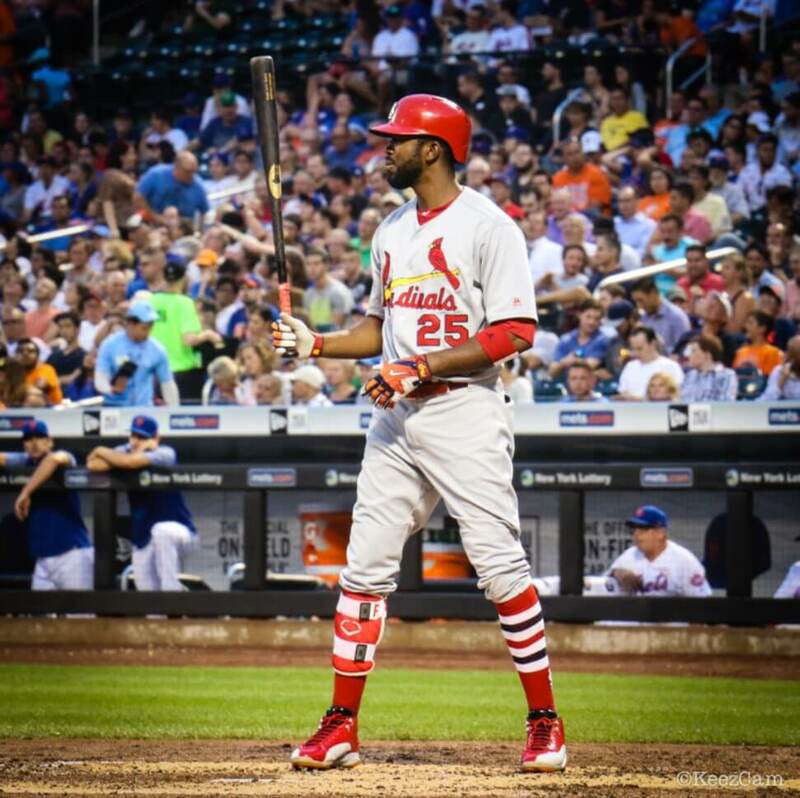 Categories: Dexter Fowler, Gear, Outfield, Batting Gloves, St. Louis Cardinals.